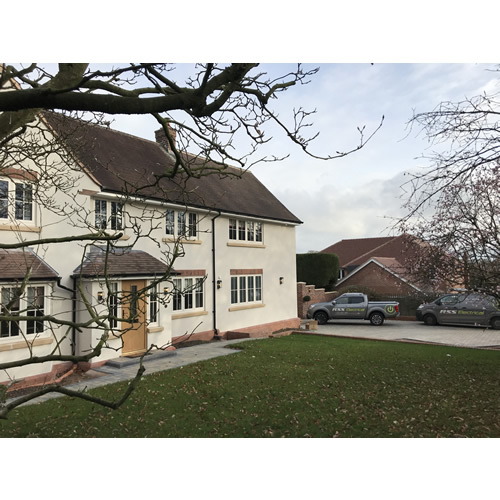 Summary: A substantial extension doubling the footprint of the house requried a full rewire including CCTV, control 4 audio, data and alarm. 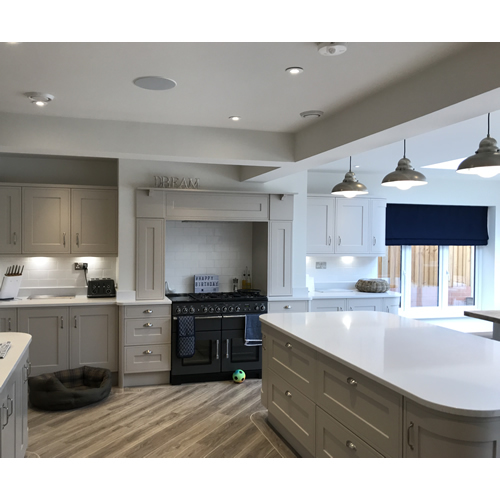 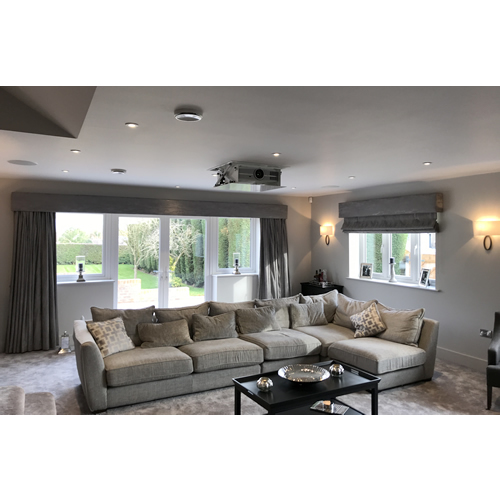 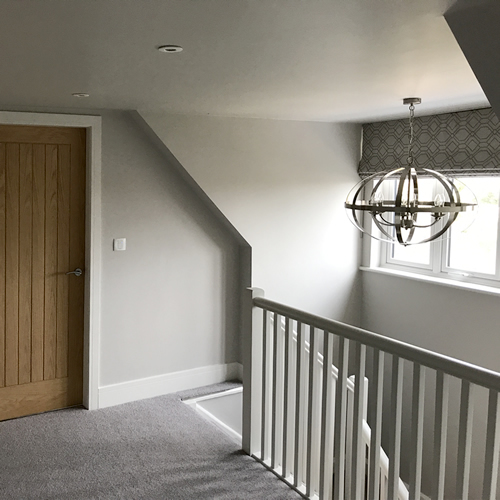 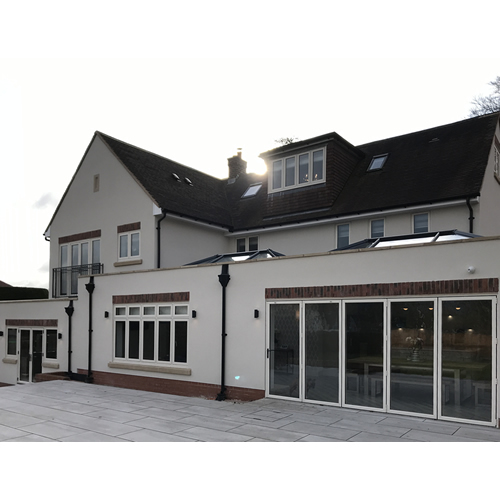 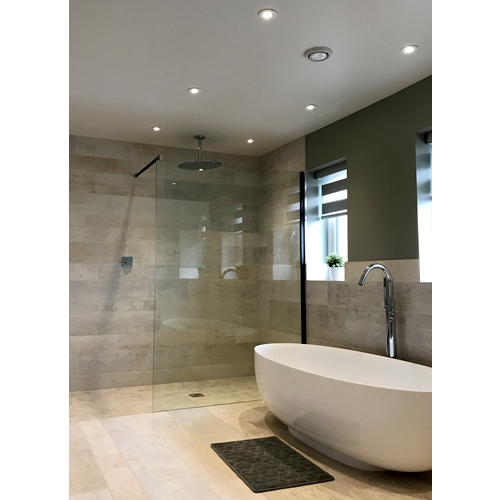 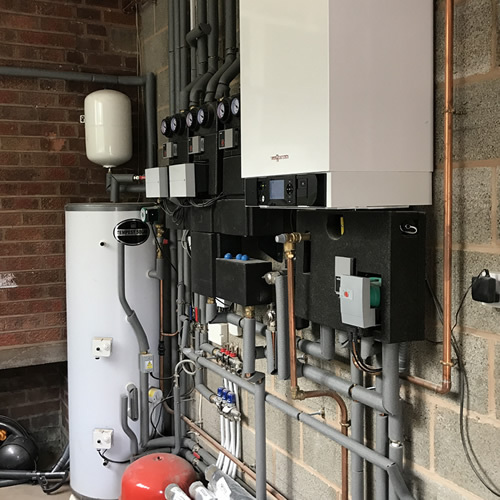 The Brief: The house owners moved out of the existing three bedroom property for approximately one year in order for the builders to extend the property very substantially to a much larger five bedroom property, doubling the footprint of the house. 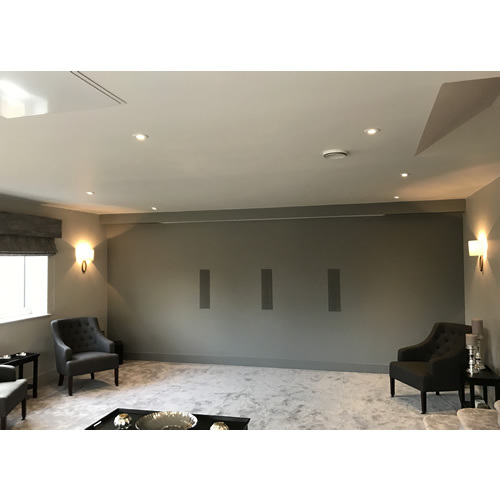 Electricians were invited to tender for the project and we were successful. 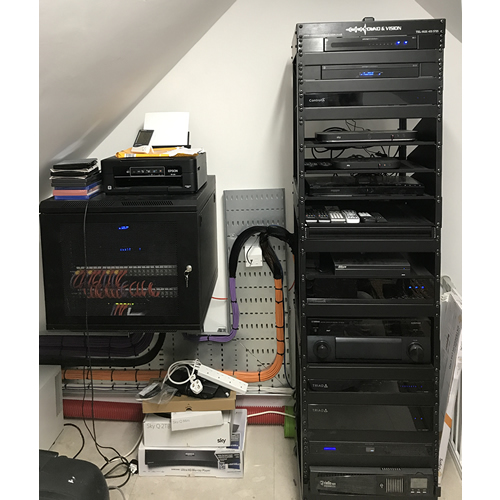 First fixing, including installing cabling prior to walls being plastered, took 1 month. 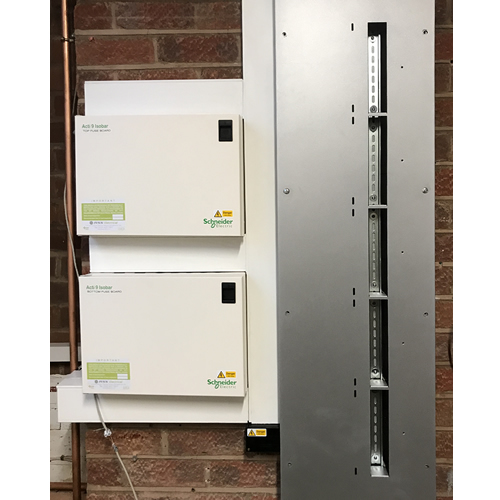 The second part of the project involved installing accessories such as sockets, switches for spotlights, cameras for CCTV etc. 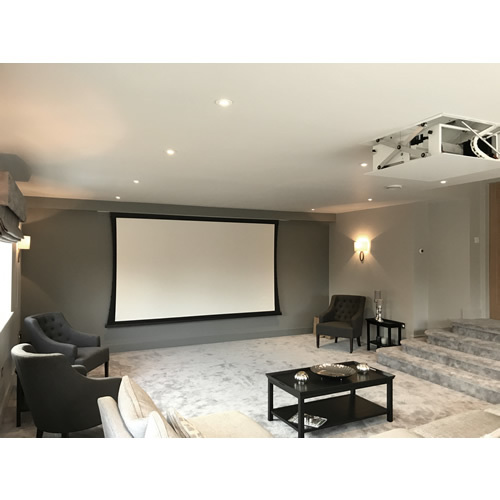 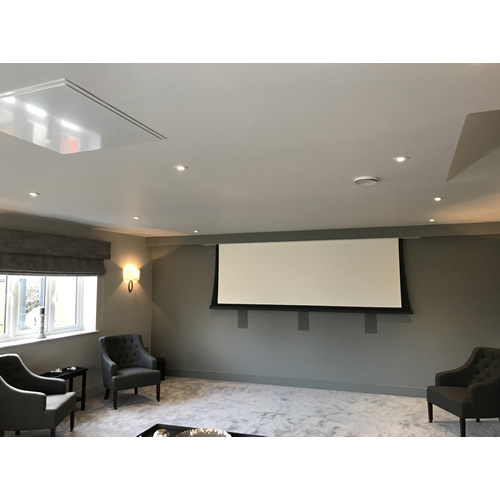 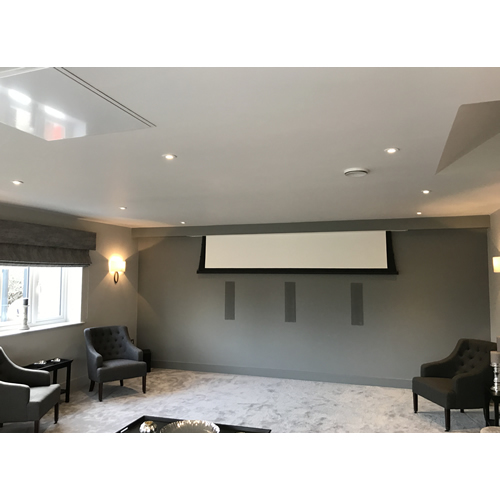 We installed a full cinema room with retractable projector and screen, specialist dimmable lighting, integrated surround sound speakers. 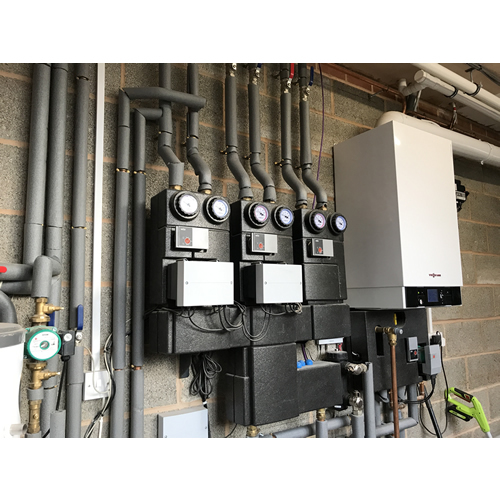 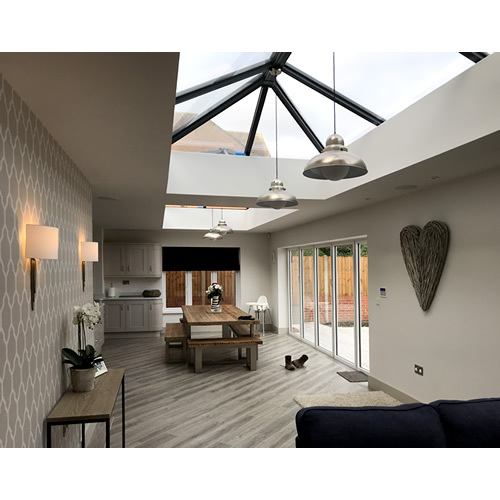 The customers were very pleased with the standard of work done and were able to move back in and enjoy their ideal home.